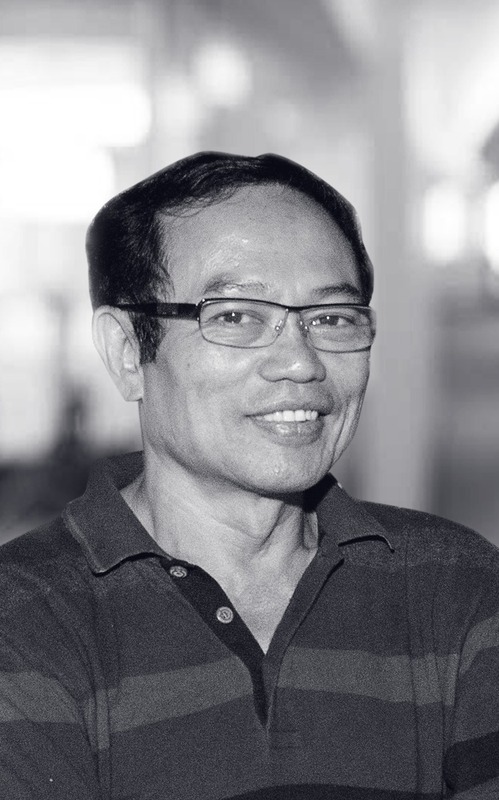 After graduating with Honor from Asian Institute of Technology (AIT - Bangkok) in 1995, Linh joined Procter & Gamble Thailand and worked in Bangkok at the start of his career. He moved to P&G Philippines and later returned to Vietnam as the first Vietnamese manager of P&G Vietnam. He then became Motorola's Vietnam Country Manager, and lead the brand to become the No. 1 selling mobile phone in the market by 2000. He left the corporate mainstream to set up his own companies in the marketing communication services: Biz Tequila, Focus Asia, and CPM. These companies were acquired by Omnicom New York by 2008, and continued to be the leading marketing agencies in Vietnam until today. With more than 10 years of working experience for multinational companies, plus another 15 years as a successful entrepreneur, Linh is still one of the most sought-after advisors and training consultants of many reputable FMCG and hi-tech brands when it comes to marketing and strategy.